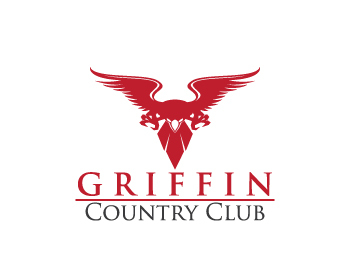 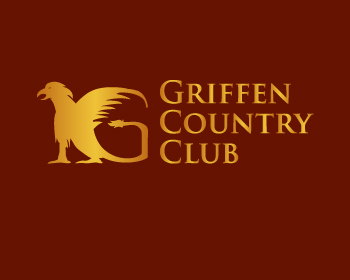 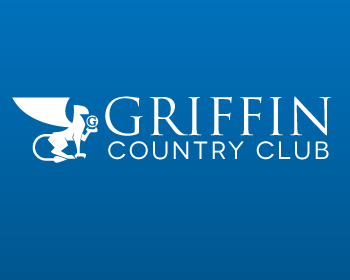 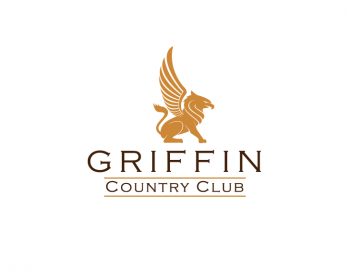 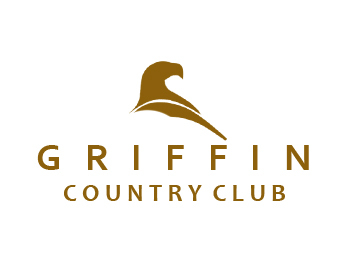 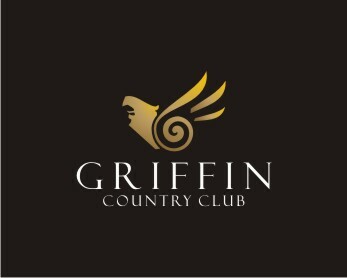 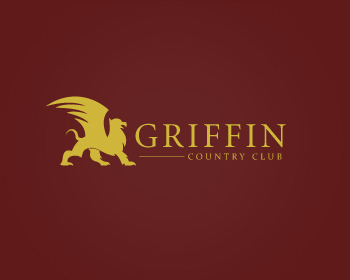 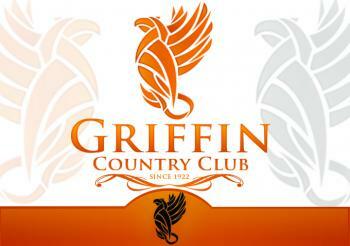 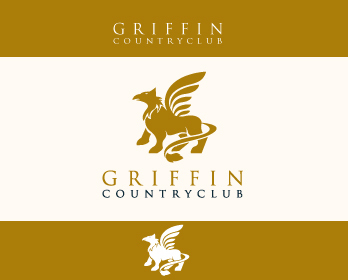 http://www.griffincc.com/ This shows the old logo- it is very out dated both in the character and font. 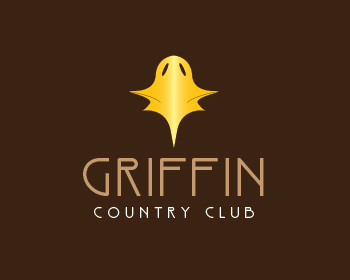 Affluent Golfers, families, people looking for social activities, pool, relaxing, wedding venue. We do not want a Si-fi, mid-evil, Gothic, or a cartoon type or character.Please stay away from the color Green, flags, golf balls, clubs, and holes because are all over used by the golf industry. 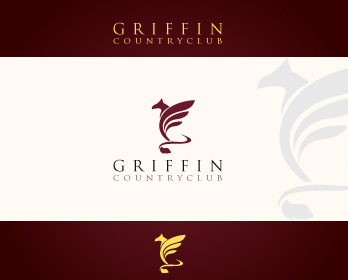 The logo will be used through various marketing pieces-web, print, Facebook, etc. 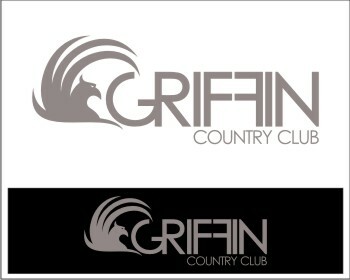 and will be used on merchandise and as such must be simple in design for use on hats, shirts, etc. 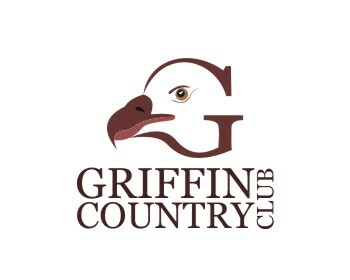 An icon with the text below or beside it.